Technology moves so fast that things that were commonplace just a short time ago have disappeared from current culture. Or if they have not disappeared completely their popularity and use has either declined or changed dramatically. On the other hand, sometimes changes in laws and public opinion have caused the disappearance of some phenomena. A number of things come to mind that were once the norm and now are almost completely non-existent. Some of them are very recent changes and others are a little older. This week’s List of 10 itemizes some of those changes. 1. Making collect calls? Mostly a relic from before cell phones, a collect call (or reverse charge call) was made and the expense was charged to the person who received the call rather than to the caller. Collect calls were often placed by people who were away from home and did not have other means to place a call. Today inmates in institutions are among those who are most likely to place collect calls. I am a dog owner and a dog lover. After introducing my dogs on a Sunday post “In the Dog House”, it seems appropriate that this week’s list relates to dogs. In this Tuesday List of Ten I choose to share my favorite quotes about dogs. 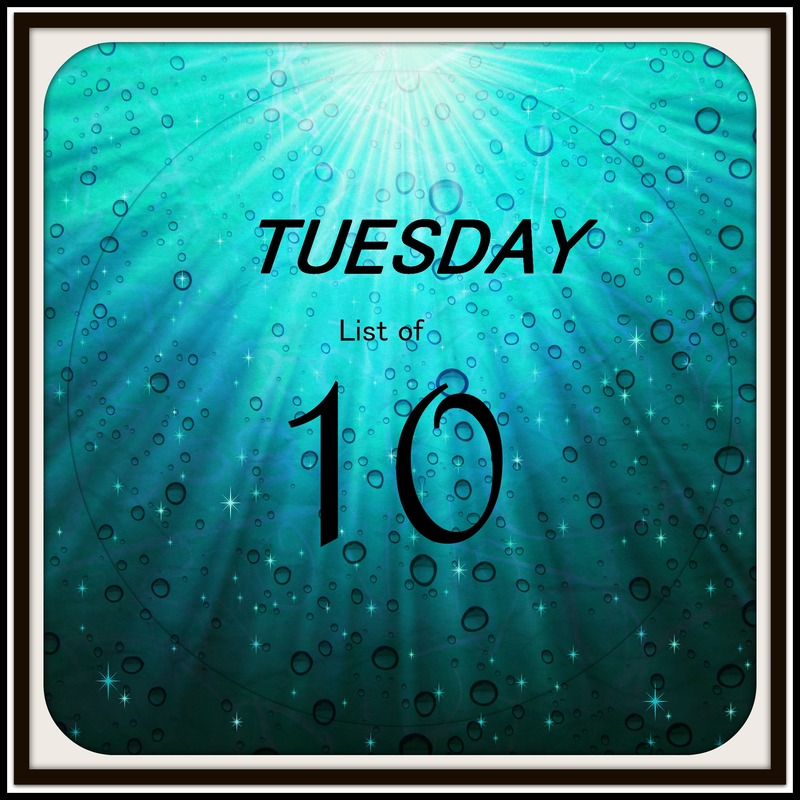 Each Tuesday I publish a list relating to a random topic that strikes my fancy. The idea is to quickly come up with a list of ten things (in no particular order) that fits a category. Bungee Jumping – I am afraid of heights and could not force myself to bungee jump. Sky Diving – See #1. Driving a Race Car – I don’t need speed in my life and would be a nervous wreck. Swimming with Sharks – I never learned to swim and if I were to learn I would not do it with sharks. Running for Public Office – I am an introvert and the campaigning would be impossible for me. Running a Marathon – My poor arthritic knees would be tortured. Getting Married Again – I loved being married but now that I am widowed I also love my independent life. Being on a Reality TV Show – I love watching many reality TV shows such as Survivor and Amazing Race, but I never in a million years would want to expose myself to some of the incredible things contestants are required to do..
Chase a Tornado – Tornadoes scare me to death. They can be so destructive and I would choose to stay as far away from one as possible. The same thing goes for hurricanes, cyclones and other violent weather events. What are things that would never be on your bucket list? 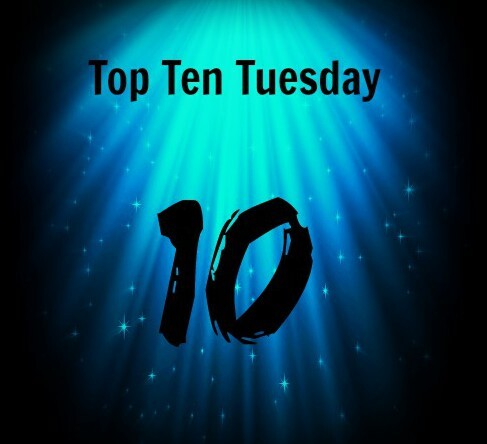 See other Top Ten Tuesday lists here.